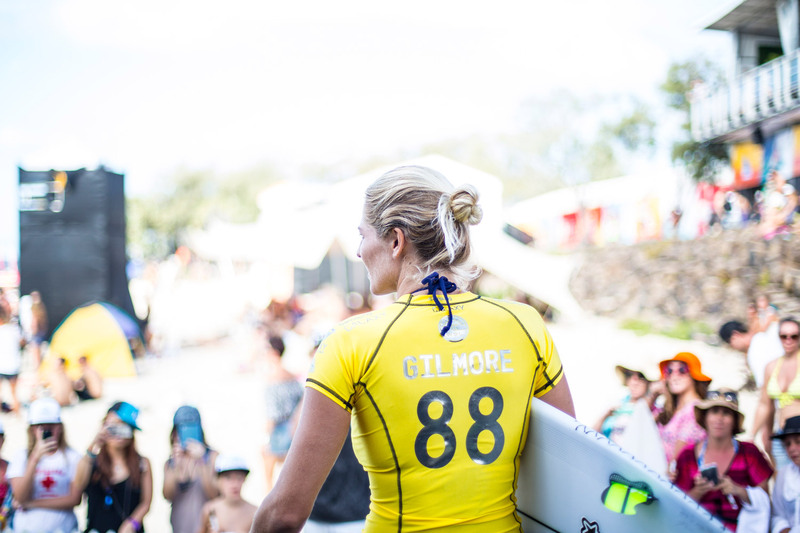 The Queen of Snapper Rocks, Stephanie Gilmore, has done it again - claiming her 6th #ROXYpro Championship! With the #ROXYpro on hold for the boys to complete a few rounds at the #QuikPro, we decided to escape the craziness of Coolangatta for the morning and take a day trip further down the coast for a few uncrowded waves and some downtime with the team. The countdown is on! 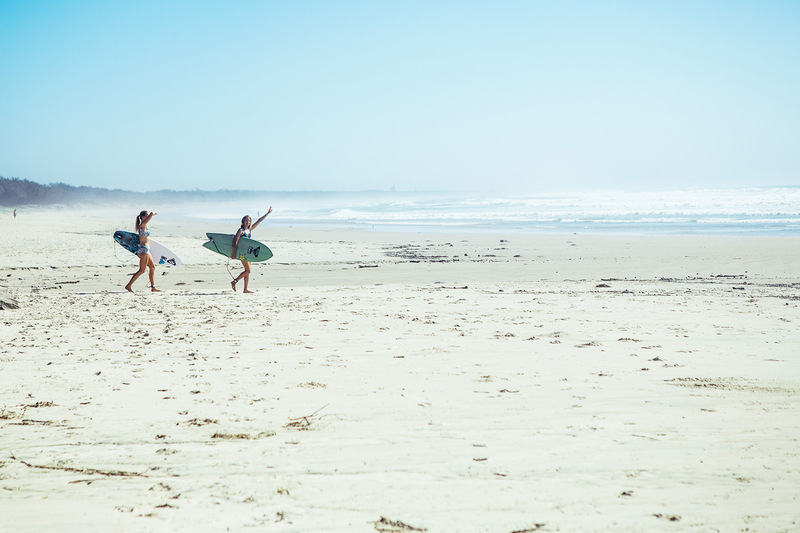 And before you know it, we’ll be hitting our favorite breaks in Coolangatta for the #ROXYpro Gold Coast alongside the World’s surfing elite. If you’re lucky enough to be on the Gold Coast between March 14th to the 25th, when you’re not watching the world’s top 17 female surfers go head to head at Snapper Rocks, there’s a bunch of activities on each day. 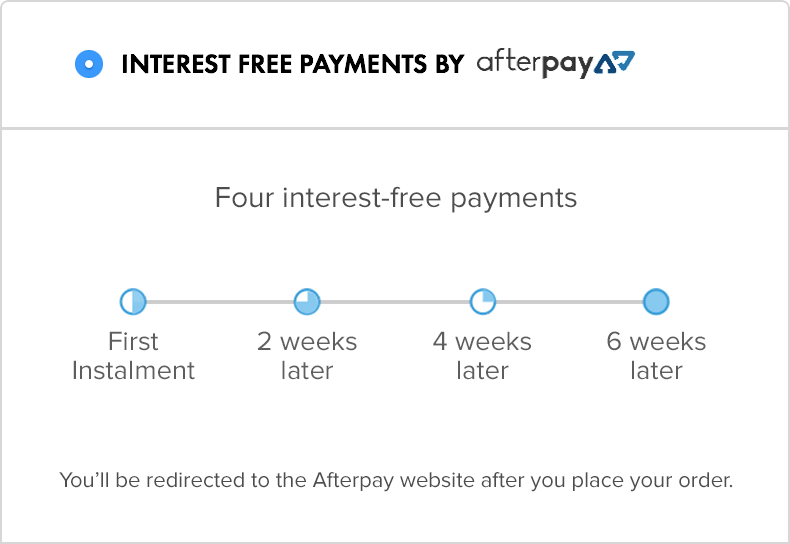 Here’s how to get involved. The downtime also gave us a chance to catch up with Mainei Kinimaka and Caroline Marks about their first surfs at the iconic break and how their Aussie adventures have been so far. The beginning of the 2016 WSL World Championship tour is just around the corner and we are counting down the days to catch team riders Bronte Macaulay (taking the place of an injured Lakey Peterson), Chelsea Tuach, Bianca Buitendag and 6x World Champ and 2016 injury wildcard, Stephanie Gilmore back in the water. 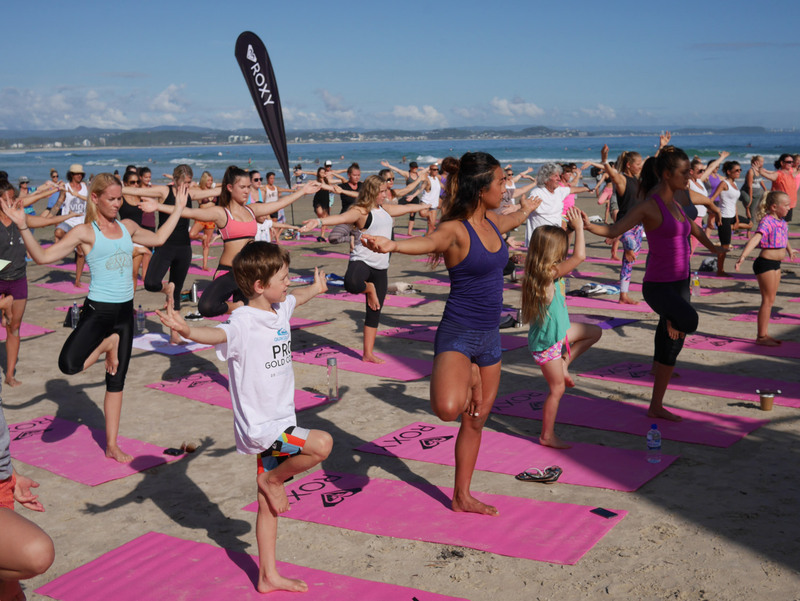 There will be a bunch of great activities during the event for you to get involved with, from team signings to competitions and giveaways, no matter where you are in the world, you can soak up the #ROXYpro fun! 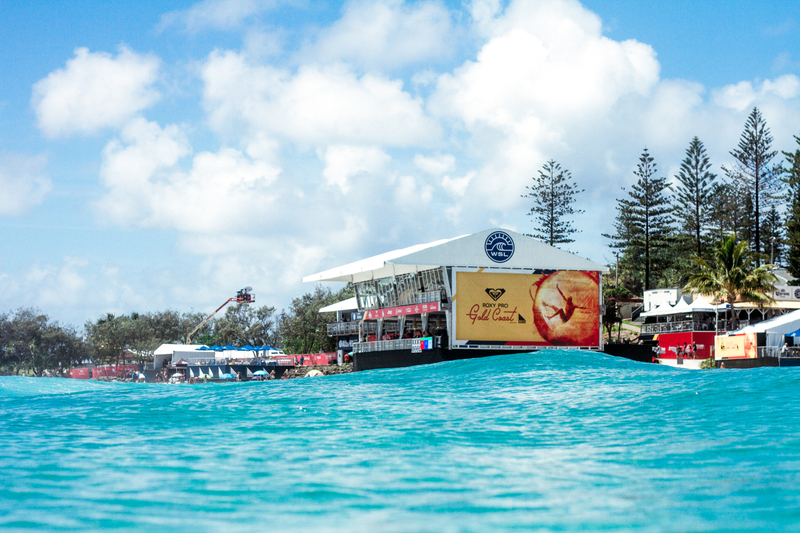 It was a big day of finals day at the #ROXYpro Gold Coast today, and it did not disappoint. Aussie model, curator of crossandbone and hometown girl here in Coolangatta, Zoe Cross joined us for the #ROXYpro to cheer on good friend who you may have heard of before… Stephanie Gilmore. Between heats we let Zoe loose in the ROXY store to pick her favorite pieces from our latest #POPsurf collection. Zoe gave us a little insight into her beach style, #ROXYpro essentials and what it’s like growing up in the surfing mecca of Snapper Rocks. ROXY team rider and multi-talented musician, Lee-Ann Curren grew up with surfing in her blood and on her doorstep. Hailing from Biarritz, France, Lee-Ann mastered her impeccably fluid style from father, 3x World Champion and accomplished musician Tom Curren. So it’s no surprise that music and surfing would be the predominant undertone of her life's passions. After a string of lay days her at the #ROXYpro Gold Coast, the swell we were waiting for finally arrived yesterday! 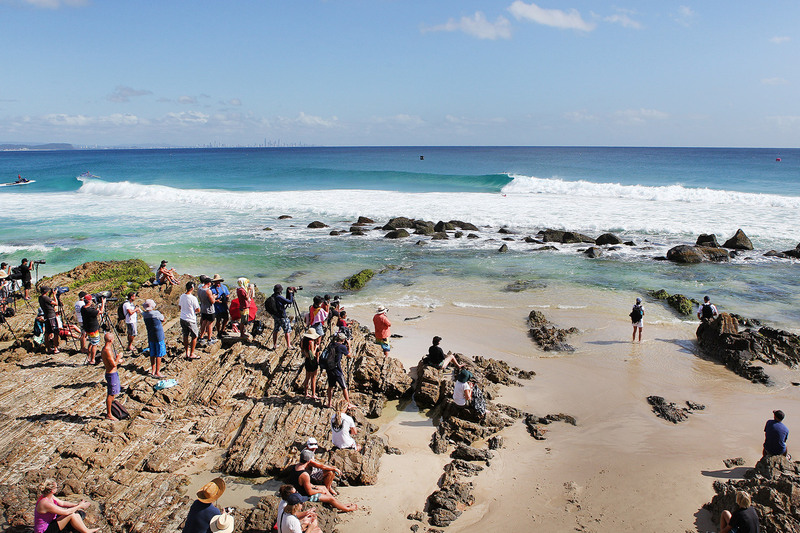 Rounds 3 and 4 ran and conditions were perfect for the girls to put on a good show for the crowd at Snapper Rocks. 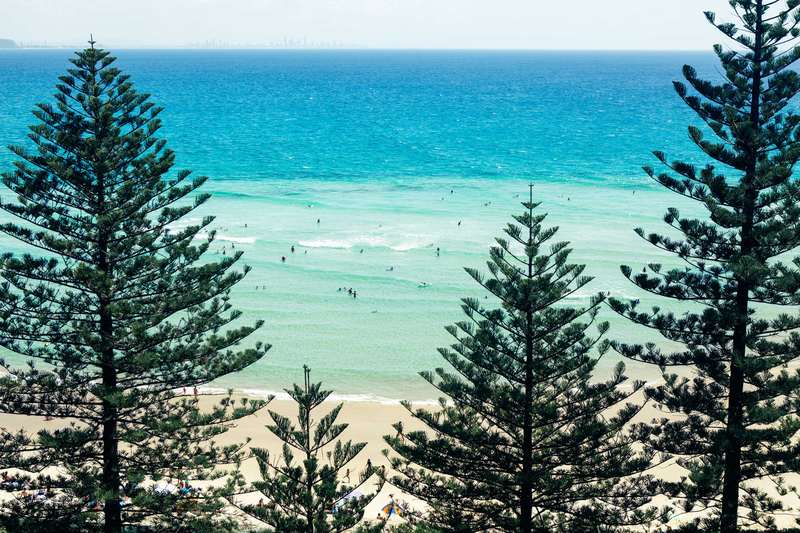 Lay days are time to chill out and enjoy everything the Gold Coast has to offer! ROXY team riders Monyca, Kelia, Rosy, Chelsea, Bronte, LeeAnn and Sierra headed to the beach in search of a few fun waves and a chance to relax on the sand while soaking up the seemingly endless Australian summer sun. Today the swell picked up briefly for Round 2 of the ROXYpro Gold Coast. With beautiful clean waves reaching 3 to 4ft and and plenty of sunshine, the girls hit the water soon after 11am (local time). 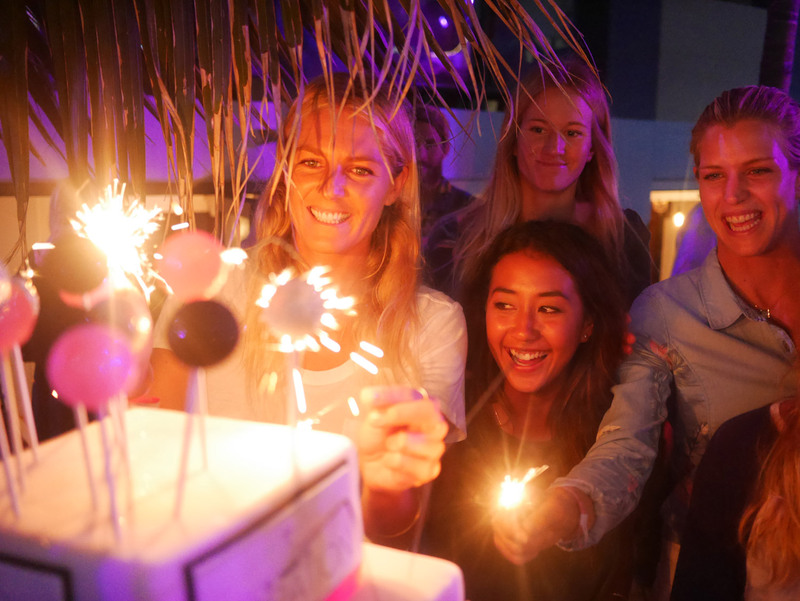 What better way to celebrate 25 Years than with a kickin’ party and some cake?! 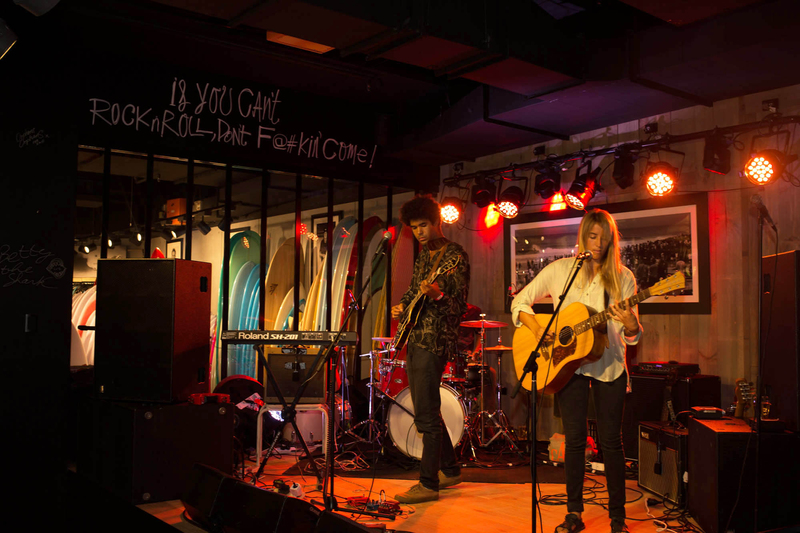 On the eve of the #ROXYpro Gold Coast, we celebrated an action packed day of trials with a team signing and party at our brand new Boardriders store in Coolangatta. If you couldn’t make it, here’s a recap of the night and a little behind the scenes glimpse of all the action. 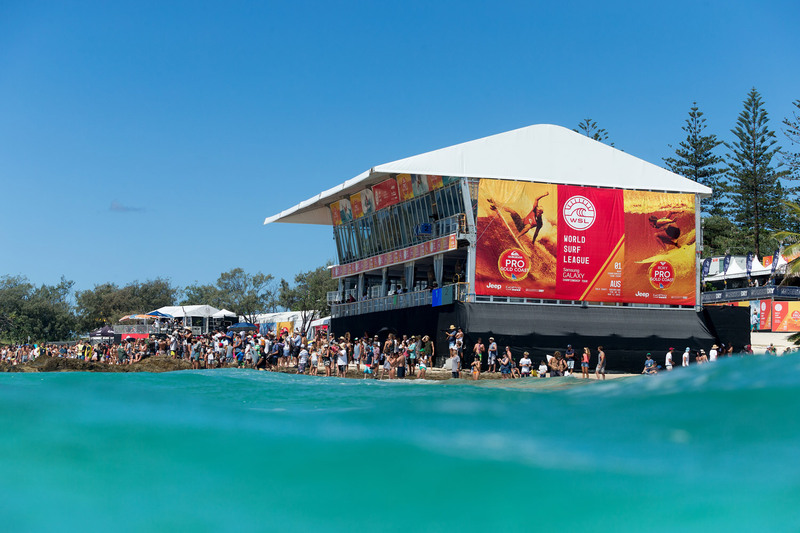 Get involved at the #ROXYpro Gold Coast! The #ROXYpro is almost here and we’d love you to join us for a variety of fun activities that will be taking place on the Gold Coast. 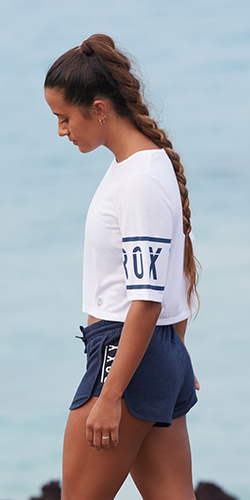 We’re #ROXYready for the 2015 ROXY Pro Gold Coast! With the opening event of the WSL Championship tour on the Gold Coast only days away, we're getting ready for another exciting #ROXYpro! 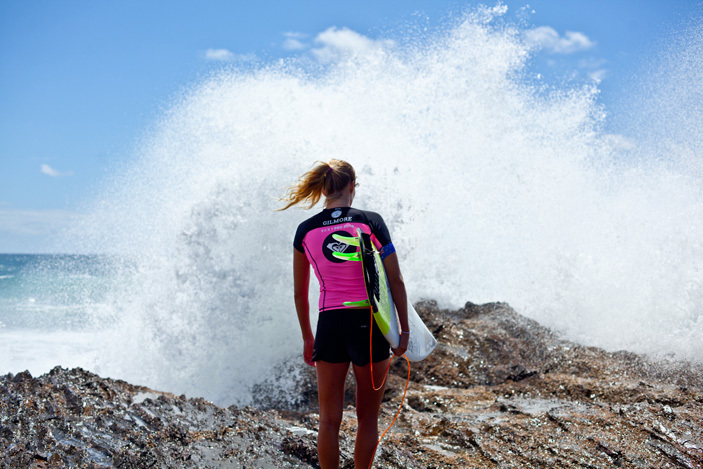 We are perpetually in awe of Stephanie Gilmore’s endless optimism, passion for competition and indomitable spirit. With more World Titles than any other contender on the current women’s tour combined, Steph continues to raise the bar of Women’s surfing with her powerful but fluid style on a board. 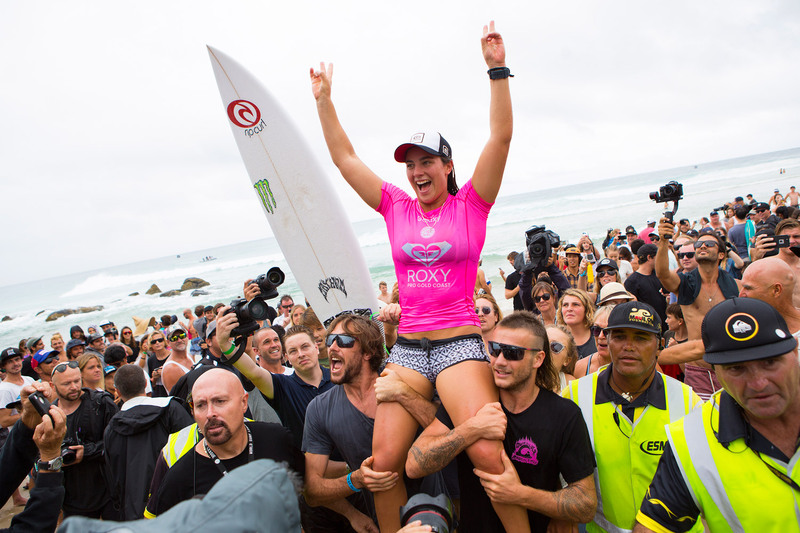 It was the final of finals for the 2014 ASP ROXY Pro Gold Coast. To set the scene, after two absolutely stacked semifinal heats with Stephanie Gilmore up against 2013 reigning world champ Carissa Moore, closely followed by heat two with Rookie of the Year Bianca Buitendag facing off against powerhouse Lakey Peterson, Snapper Rocks was absolutely pumping and energy was nothing short of electric! The only action isn’t happening in the surf, it’s also on the beach where ROXY team rider, former CT competitor and ROXY Outdoor Fitness athlete turned ultimate reporter, Rosy Hodge, is taking the charge as one of the official ASP commentators and the only female in the ranks! Go Rosy! The spotlight was all on the women today for Rounds 2-4 of the ASP #ROXYpro at Snapper Rocks, and what a fantastic show it truly was! We experienced some of the best waves we’ve seen here on the Gold Coast over the past months, and the girls didn’t disappoint, displaying some incredible surfing from the world’s best surfers (thanks girls!). 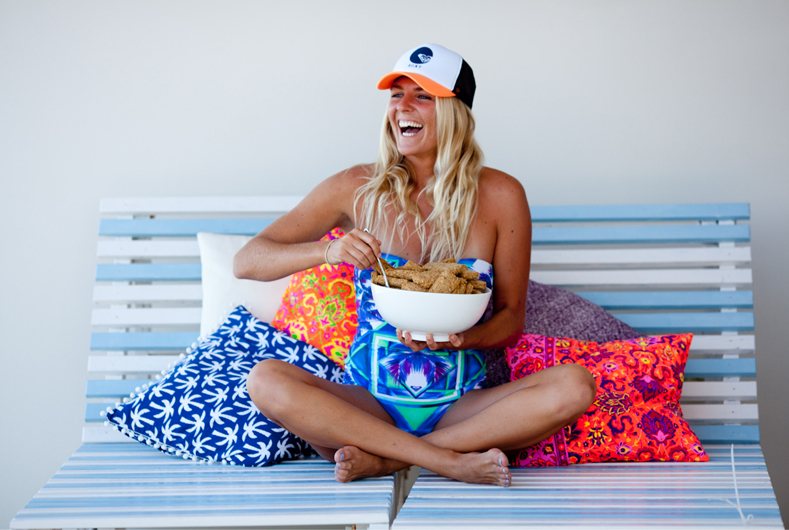 Ever wonder what 5x World Surfing Champion Stephanie Gilmore gets up to during a lay day at the #ROXYPro? Well, we found out…and since she calls the Gold Coast her home we stole an inside peek inside her humble abode filled with toys galore and laden with lots of things we’d gladly call our own (if we could!!!). 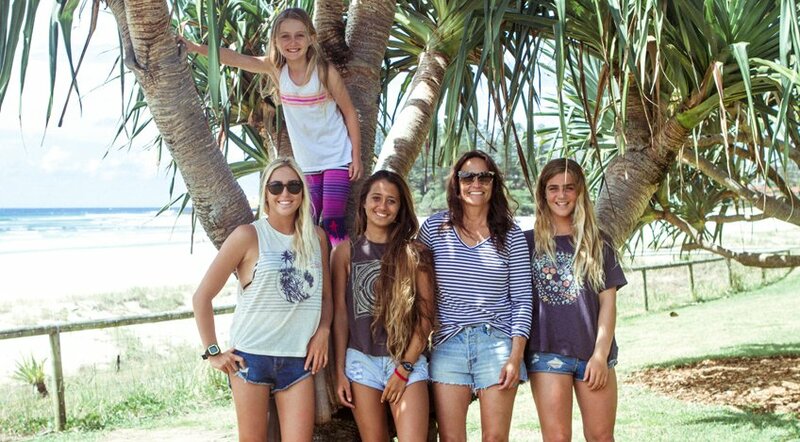 It was the boys turn today at the ASP Quiksilver Pro so the girls went to the beach to check them out (sort of…). That’s what you do on a Sunday funday in the land of OZ after all. Day 1 of the #ROXYpro was blessed with perfect waves for the beginning of the 2014 ASP women’s Championship Tour. Action item for the evening – ASP red carpet and awards show for the Roxy girls…which means a little styling, makeup and hair to help celebrate and congratulate these girls on 2013 well done! Plus, it’s just fun to get dolled up and styled up with your friends so we had to make it happen.